CPR Aquatic's First A.I.D. kit is designed to automate and simplify the acclimation and introduction of aquatic animals into a new environment. Properly acclimating fish and coral significantly improves the animal's ability to make a smooth transition to its new environment without trauma, which often causes stress, disease and sometimes even death. The First A.I.D. kit is not just an acclimation device. It can also be used as an isolation tank so users can socially acclimate the animals to the other aquarium inhabitants. The First A.I.D. kit can also be used to dose liquid supplements into a sump as well as be used as a dipping station where coral or fish can be dipped prior to introduction to the tank. CPR Aquatic's First A.I.D. kit is designed to automate and simplify the acclimation and introduction of aquatic animals into a new environment. Properly acclimating fish and coral significantly improves the animal's ability to make a smooth transition to its new environment without trauma, which often causes stress, disease and sometimes even death. The First A.I.D. kit is not just an acclimation device. It can also be used as an isolation tank so users can socially acclimate the animals to the other aquarium inhabitants. The First A.I.D. 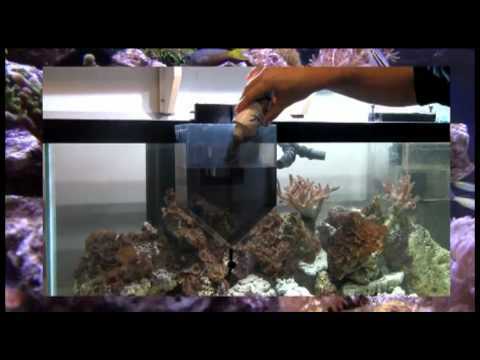 kit can also be used to dose liquid supplements into a sump as well as be used as a dipping station where coral or fish can be dipped prior to introduction to the tank.